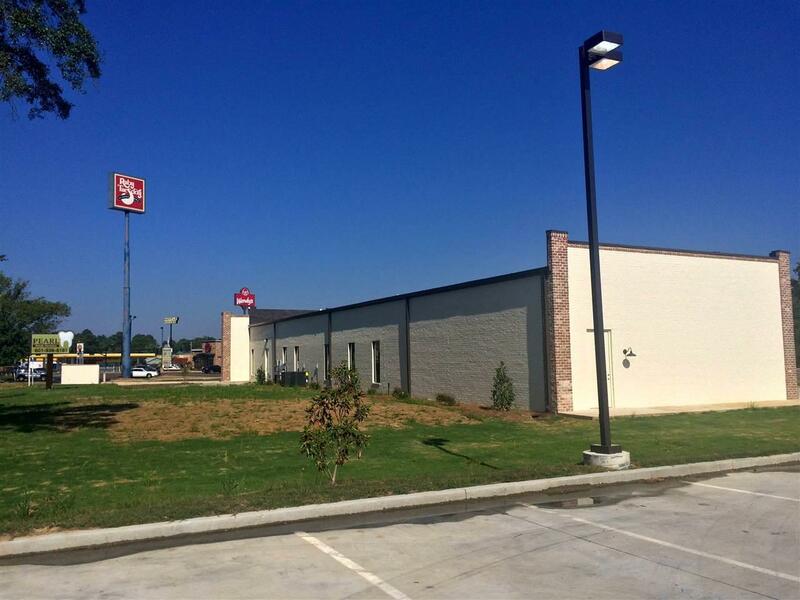 Newly constructed brick building with easy access, high visibility from I-20 and Pearson Rd. 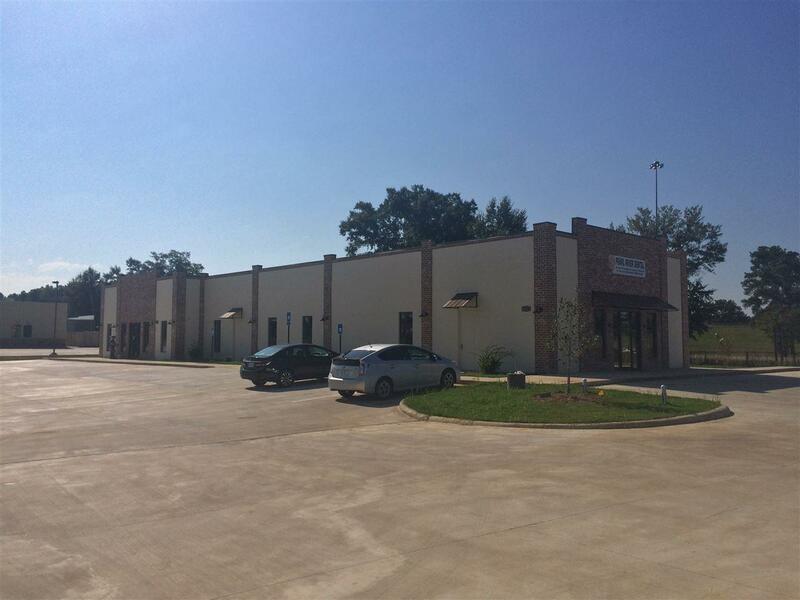 Pearl Dental Clinic is anchor tenant. 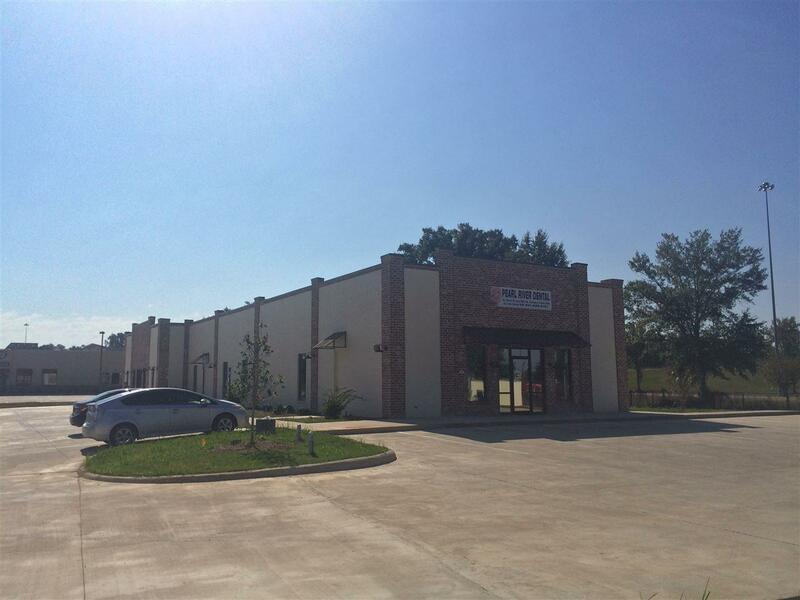 Suite B is a 1440 sq ft. (36' x 40') space with ADA restroom, employee entrance, and ample parking. High visibility, ideal location for light medical, office or retail use. 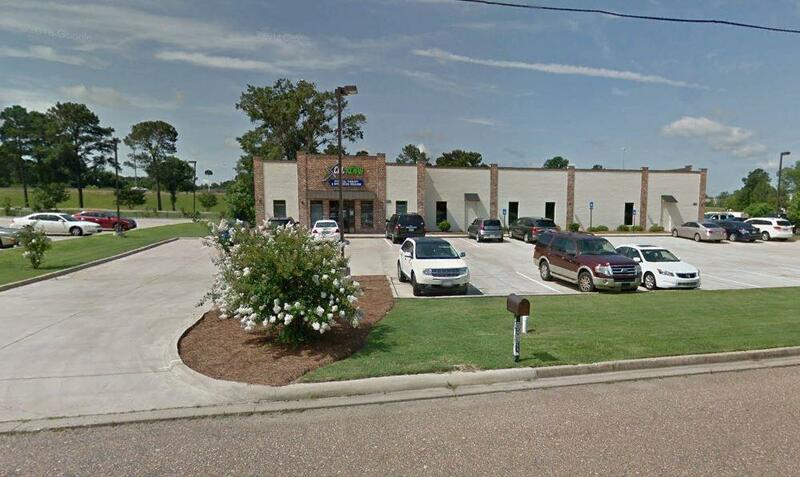 This is an excellent business opportunity in the fastest growing area of Pearl, MS. 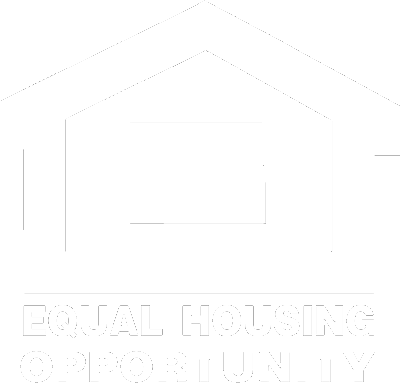 Listing provided courtesy of Matthew Benton of Overby, Inc.. © 2019 Multiple Listing Service of Jackson, Miss, Inc. All rights reserved.